Your logo should tell your story. Your veterinary hospital’s logo is often the first thing your clients see aside from your name. Because of this, your logo should be an entry point into your hospital’s story. It’s a crucial part of your marketing, which is why we include logo and brand design in both of our service levels: Base and Base Plus. 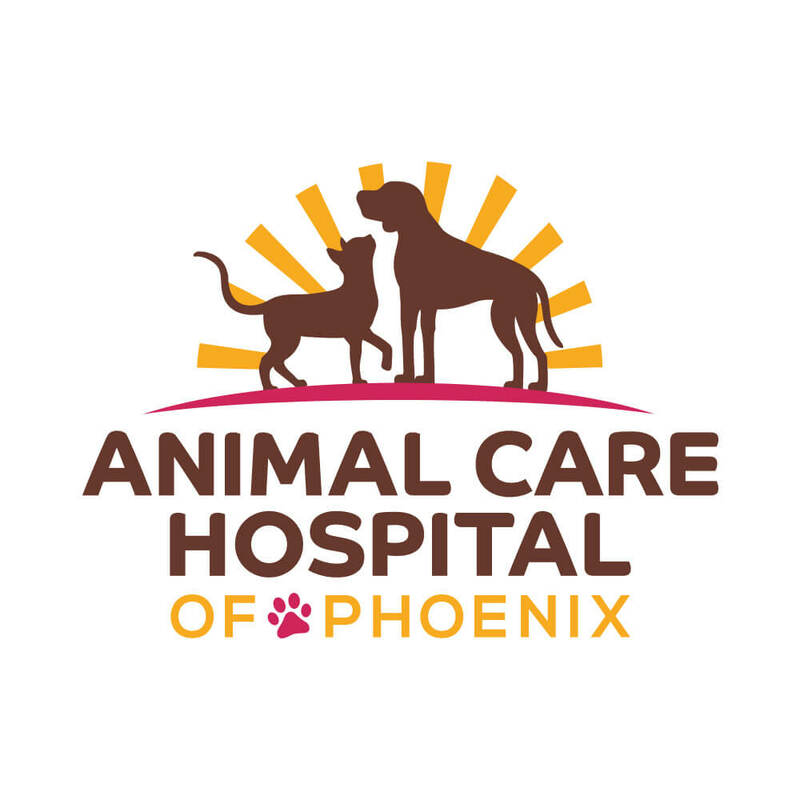 To create a meaningful logo, your veterinary hospital must first have a cohesive visual identity. Consistent colors, fonts and images present a professional snapshot of your hospital to the world. Your iVET360 Marketing Manager and our creative team will help you develop this visual identity by asking you questions about your current logo and brand. We’ll also ask about the characteristics of your veterinary hospital that you want to be most prominent. We tie the visual aspects of your hospital into every piece of marketing we create for you, so it’s important for us to get this right. That way, all outreach materials speak to who you are. What makes your veterinary hospital unique and superior to the other clinics in your area? Do you want to seem more medical and clean, or more energetic and playful? Do you want specific animals in your logo, or no animals at all? With the answers to these questions, our designers will create rough logo concepts. From there, we’ll nail down a design based on your preferences and feedback. 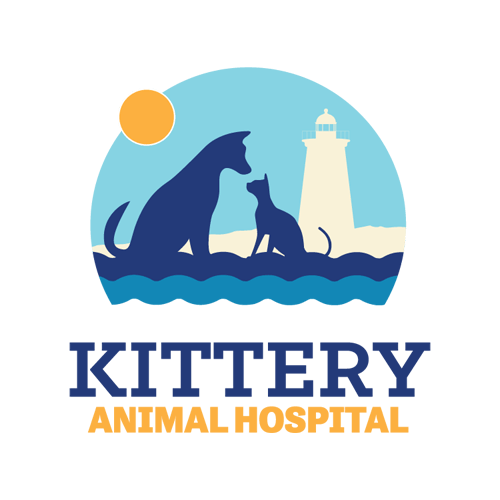 iVET360’s designers created these logos for veterinary clinics around the country.